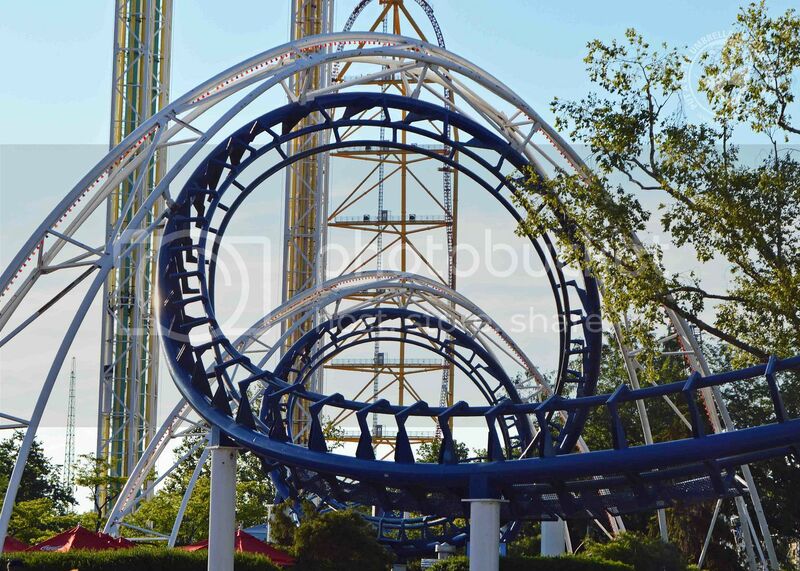 Thanks to Cedar Point for partnering with me for this post. 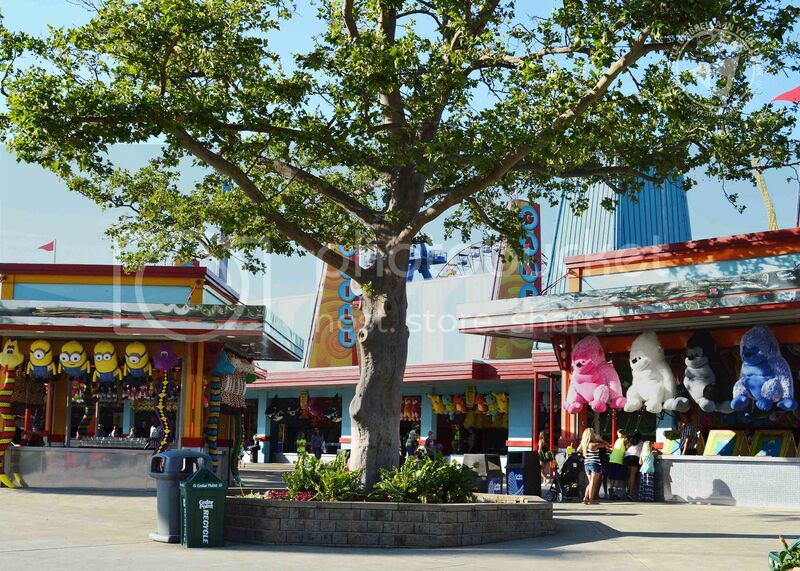 Cedar Point amusement park is more than just The Roller Coaster Capital of the World! (As if that weren't enough!) With a brand new world-class water park, a mile-long beach, and more ways to experience the park after dark, it is the perfect destination for family fun! 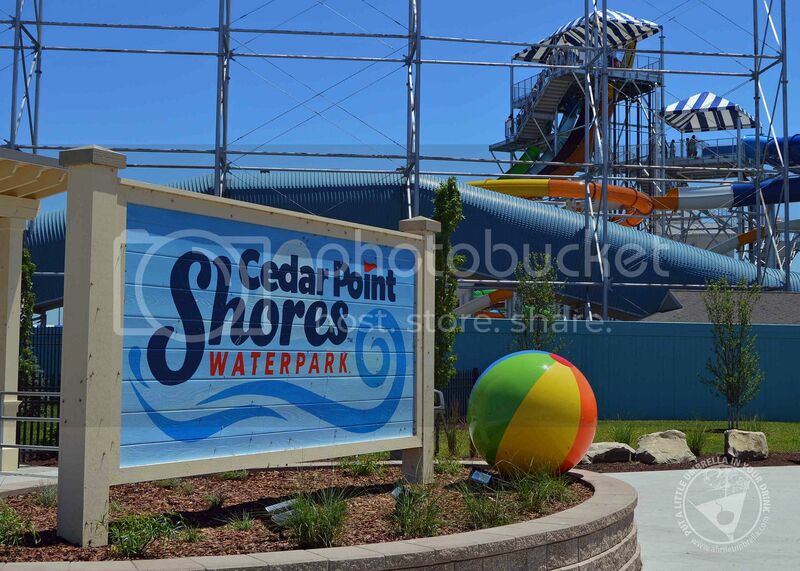 Cedar Point Shores is an 18 acre waterpark full of splish-splashin' family fun. You will find four completely new water attractions, upgrades to food and merchandise locations, new cabanas and so much more! 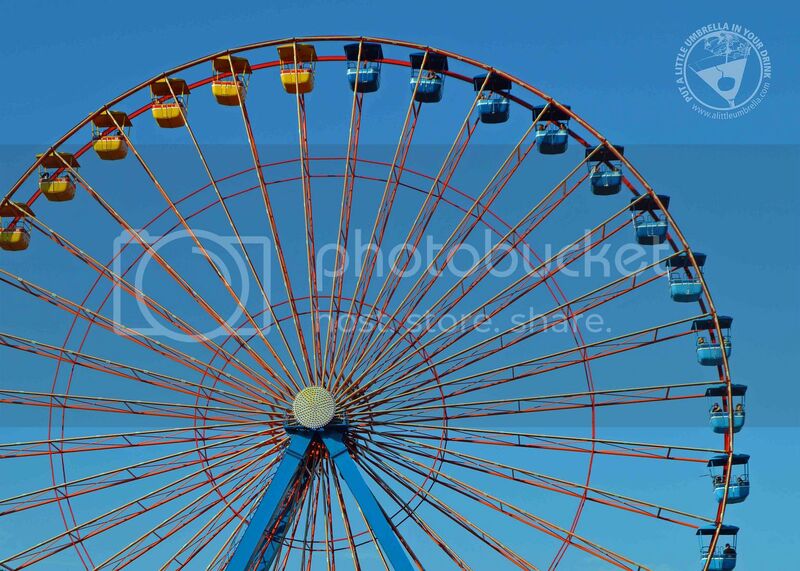 As you can see, we went to Cedar Point Shores on an absolutely gorgeous summer day. 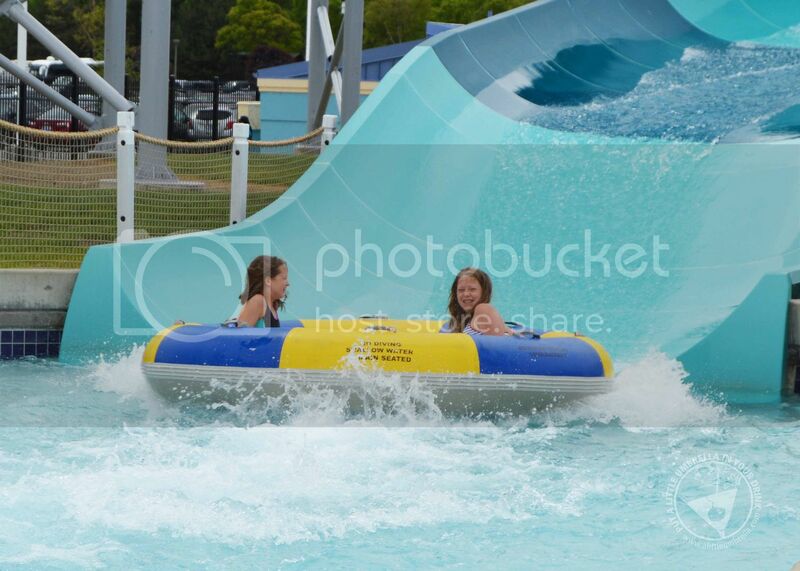 The tidal wave of fun at Breakwater Bay was calling our name. 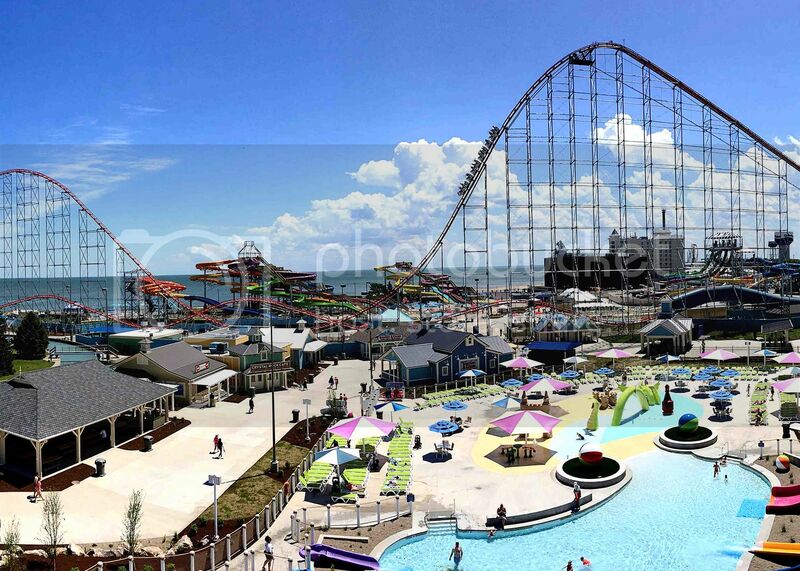 Float, body surf, or lounge in this huge, half-million-gallon wave pool! We loved the orange chairs perfect for relaxing while still taking in all of the excitement! 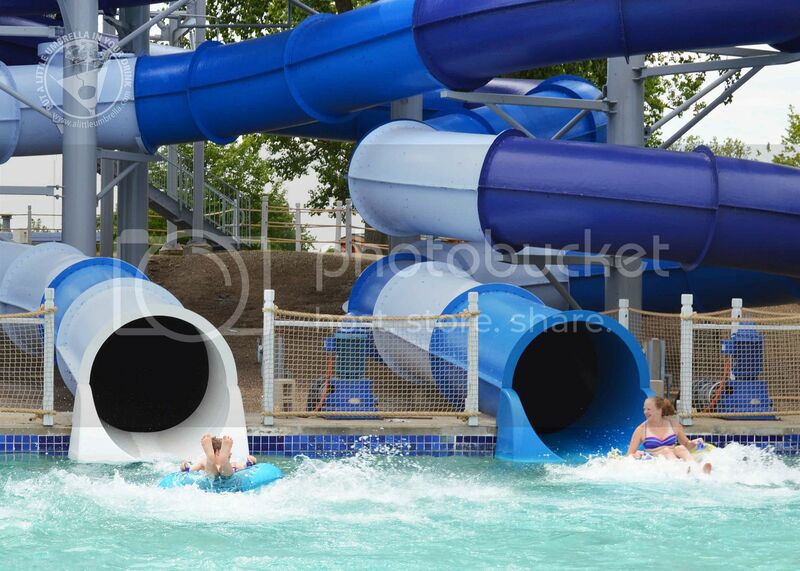 Runaway Rapids isn’t your typical lazy river! There’s adventure around every corner in this action river. Plus it is right next to a large portion of the Magnum XL-200 roller coaster. 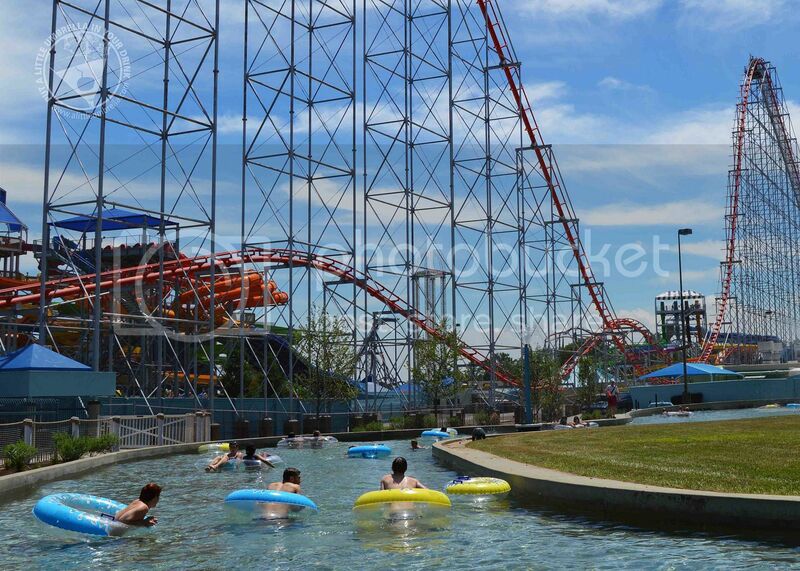 Exciting twists and turns await you in the dark winding tunnels of the Lake Erie Nor'easter. The cascades of water will delight those brave enough to go through the nor’easter. Challenge your friends to a race that ends with a splash! 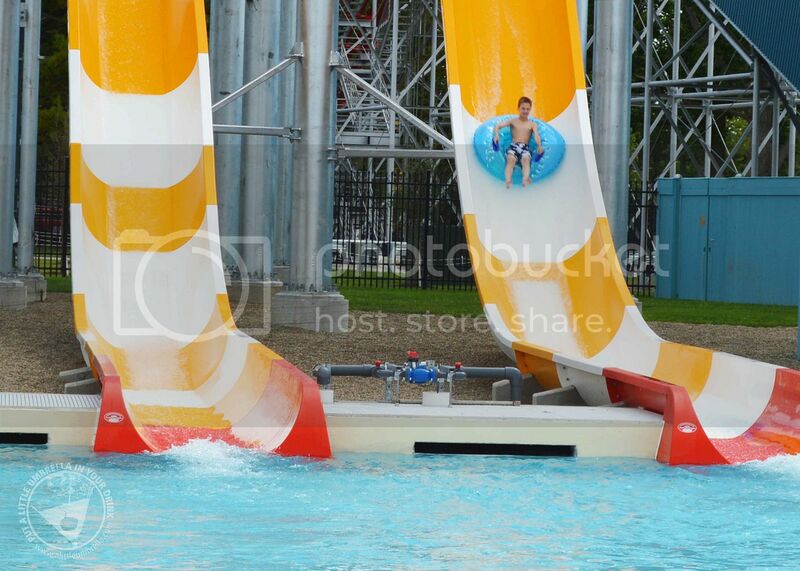 Race down a water slide full of dips and plateaus in Riptide Raceway. What a thrilling way to cool off on a hot summer day! Ride solo or with a friend through the tunnels, drops and intense turns on Portside Plunge. Then shoot into the sun on these two five-story tube slides. 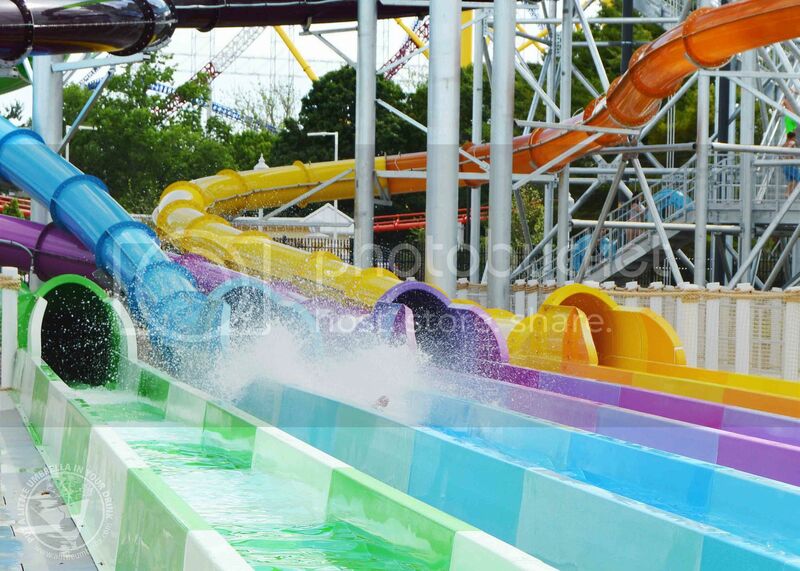 If tube slides are your thing, these will have you twisting and turning all the way down. Why not swim like the famous Lake Erie perch? 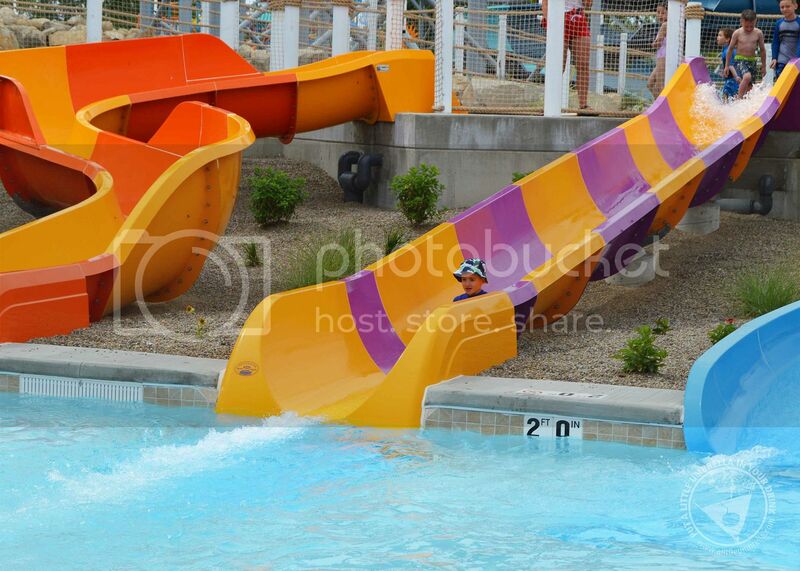 Choose one of three meandering and twisting tube slides and take your plunge into the pool below. If you crave thrills, then Storm Surge for you. 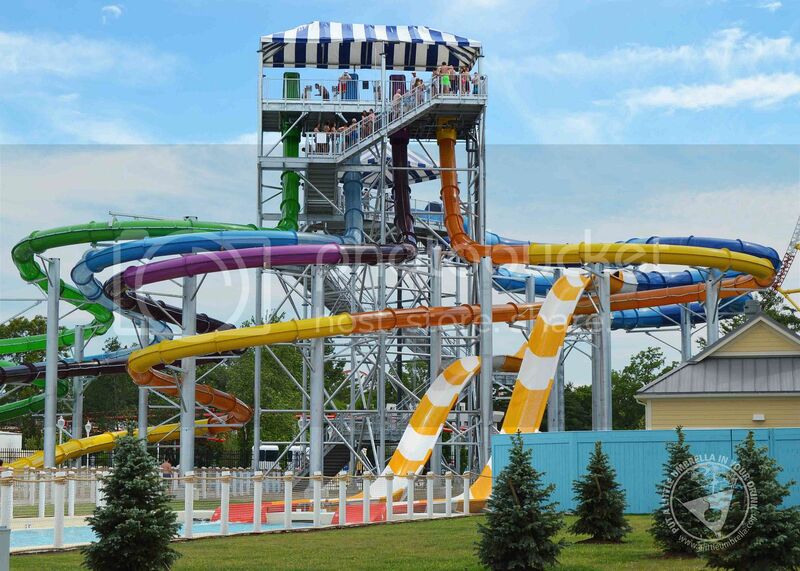 Standing at 76-feet-tall, this thrilling raft slide has quick turns and unexpected dips as you speed toward the pool at the bottom. 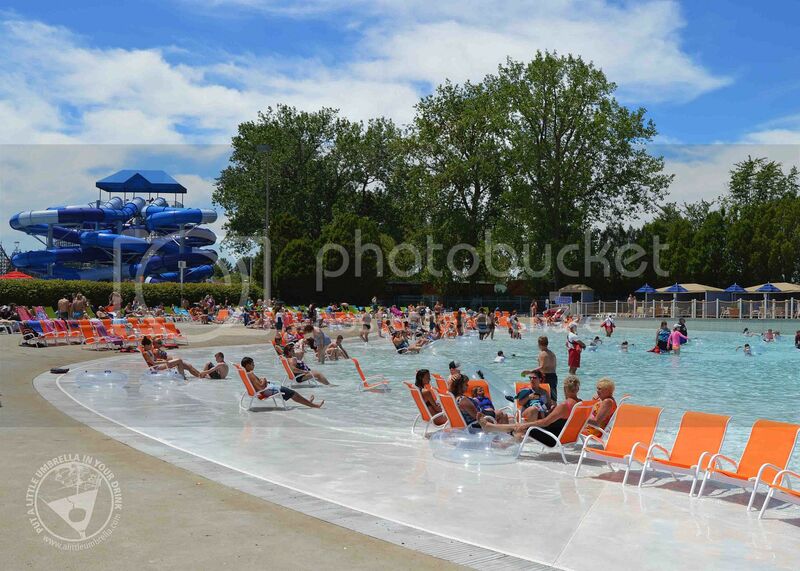 If you are visiting Cedar Point Shores with little ones, there is plenty of splish-splash fun available for them too! 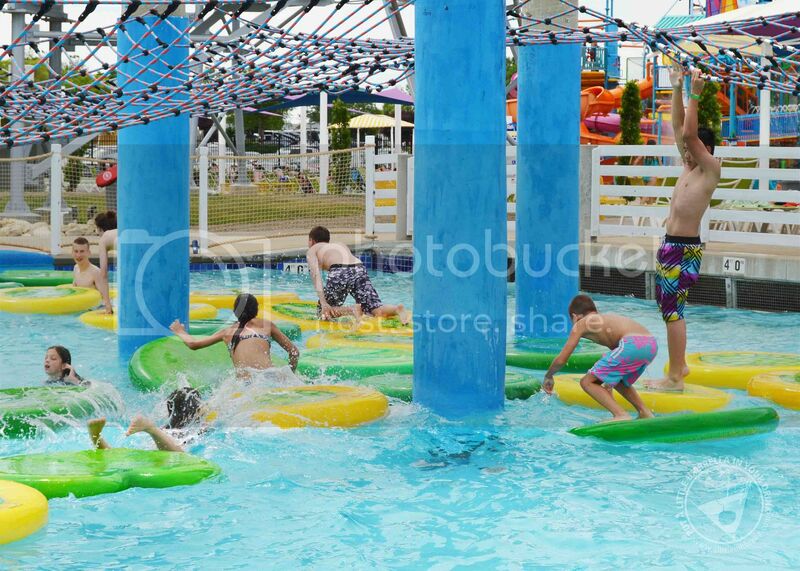 SplasH20 is a multi-story interactive play area with more than 100 different wet and wild water gadgets that spray, squirt and drench guests. 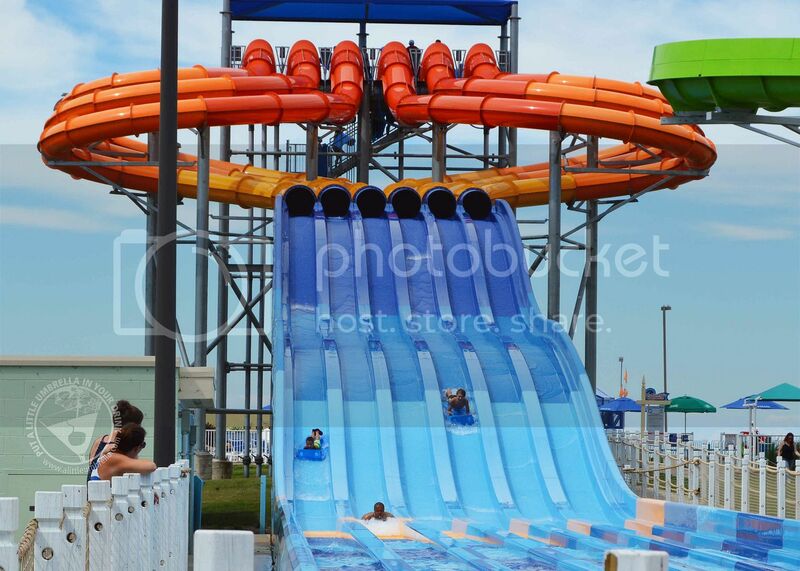 Zippy water slides, speedy chutes, spewing geysers, activity pools and many other cascading aqua elements entertain and amuse water enthusiasts of all ages. Can you make it across the Lake Erie islands without splashing into the pool below? The Lilly Pad Walk is challenging fun for all ages. Lake Erie’s own legendary monster, Lemmy is brought to life as the centerpiece in Lemmy's Lagoon. 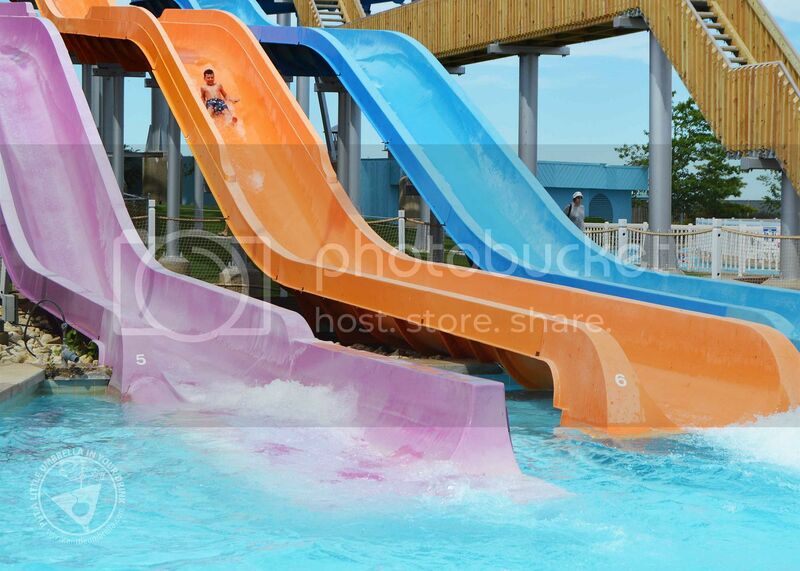 This splash area featuring slides, geysers and enough water activities to keep the little ones busy for hours. 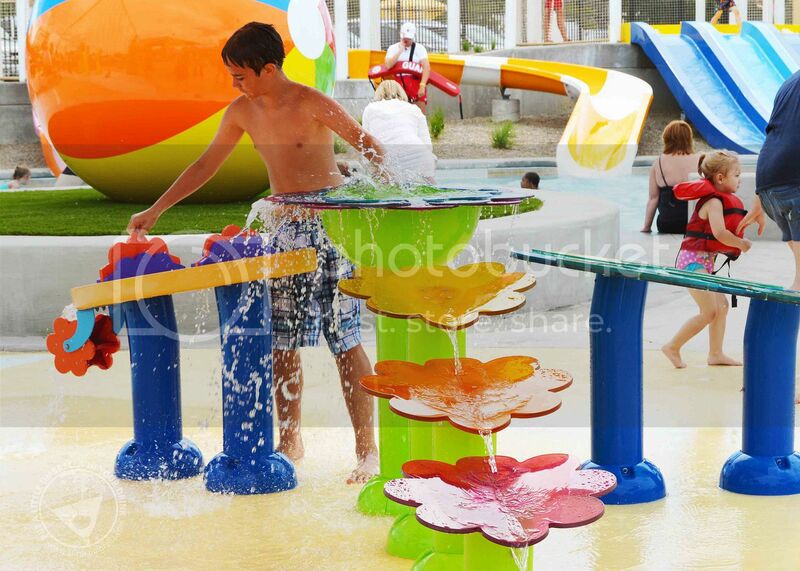 Then head to the Waterin' Hole where kids can explore geysers, water curtains, tire swings and spray jets in this interactive water playground. 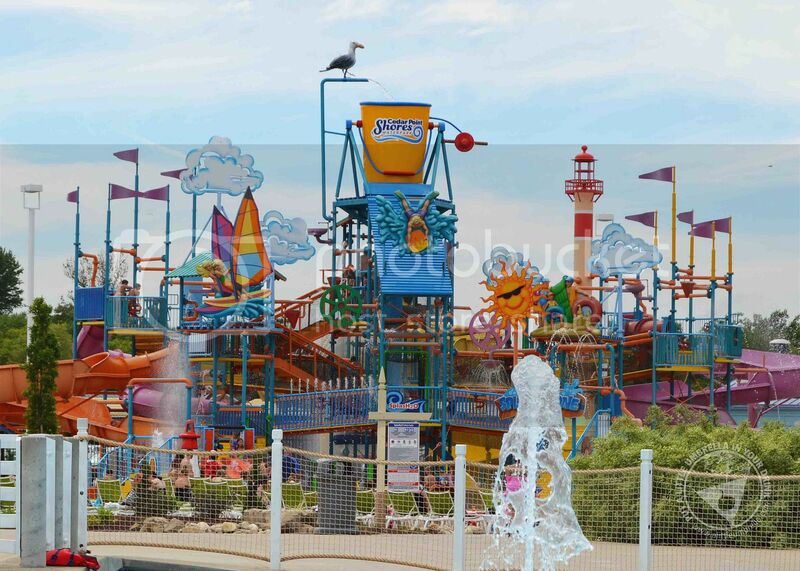 Lakeside Landing is an all-new family splashground features 12 kid-sized slides that provide mini water thrills while the parents can relax under huge shade structures and an oversized sun deck. Hungry? Beat the heat with original hand-dipped or soft serve ice cream on waffle cones, funnel cakes, floats, shakes, malts, banana splits and more! The Crystal Rock Café next door features crispy buttermilk chicken tenders, pesto-glazed grilled chicken sandwiches and waffle fries. 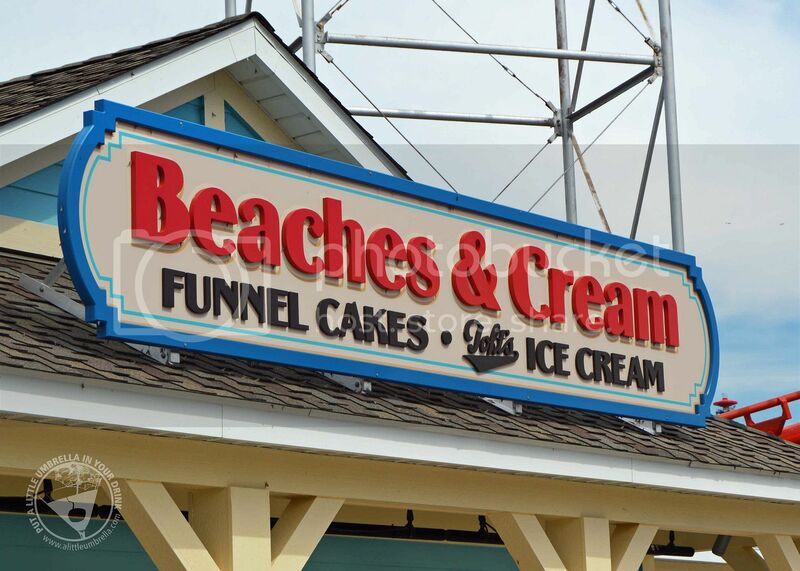 These are only a few of the tasty food options available at Cedar Point Shores. We loved our visit to Cedar Point Shores. 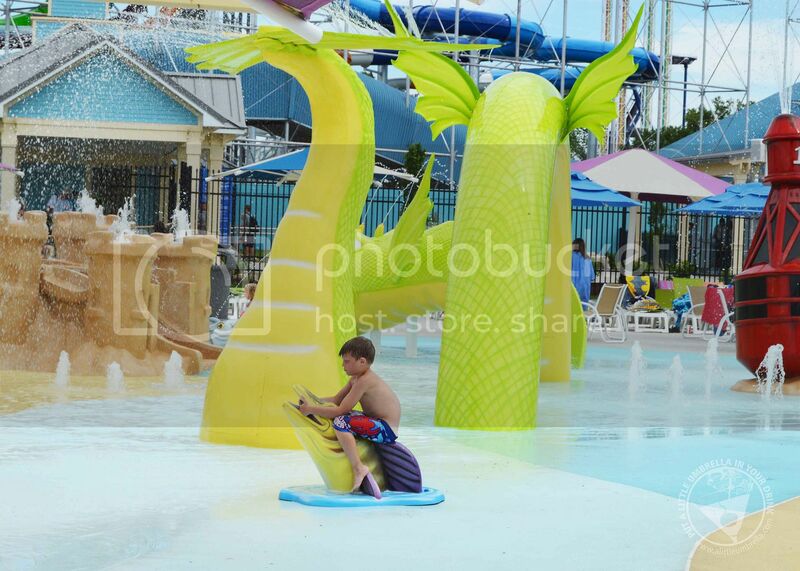 There is so much to do that we suggest you spend an entire day at the waterpark. Now let's head inside the Cedar Point amusement park, where there is more fun to be had, including on the 70 amazing rides. Cedar Point is home to 17 world-class roller coasters, like the record-breaking Valravn dive coaster. With over 150 attractions, it’s easy to see why one day is not enough to explore the 364-acre park. As the sun sets, get ready to explore Cedar Point in a whole new way. The fun continues after dark with special events that only happen at night. 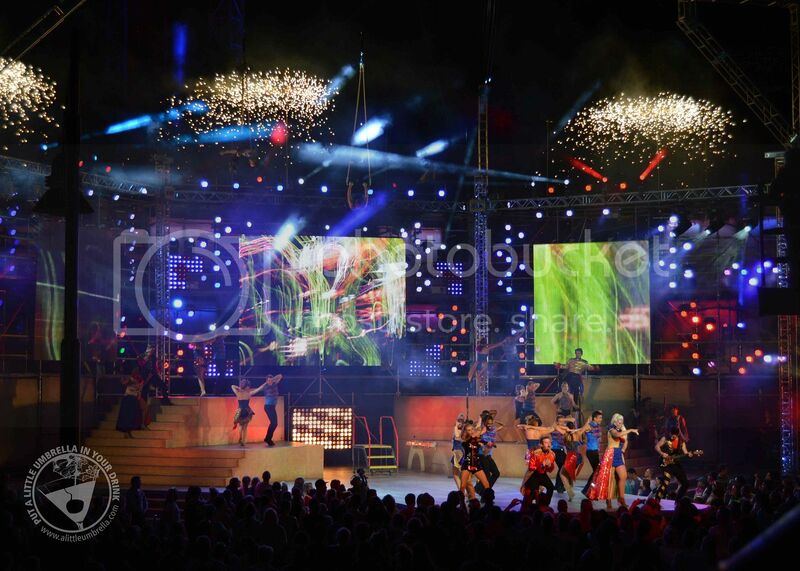 We checked out Luminosity featuring high-energy dancers, live music, aerial artists, live musicians, pyrotechnics and so much more. 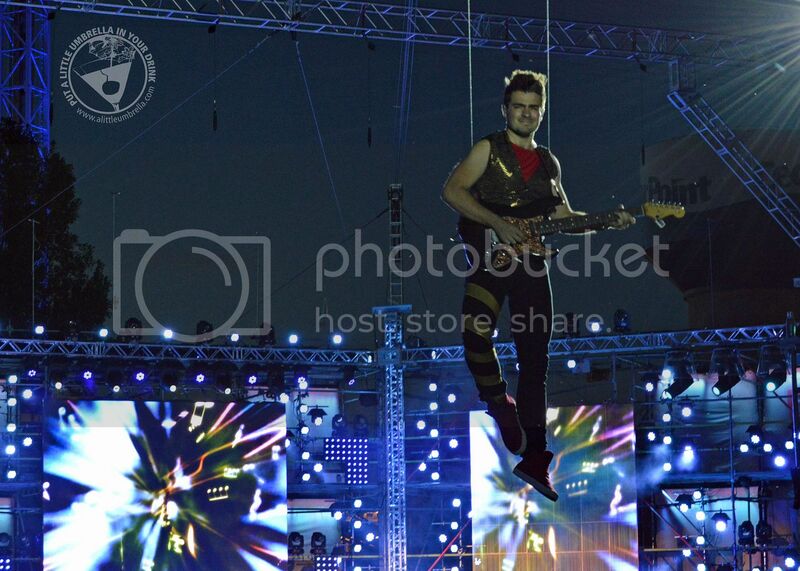 ... or a drummer on a platform. 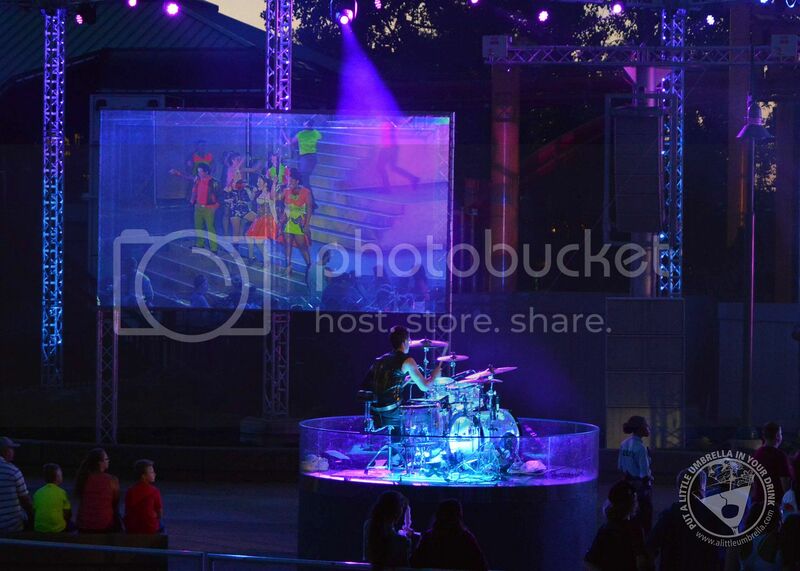 Luminosity is an all-ages celebration and a great way to end your day! With more to do than ever before, you won't want to miss any of the exciting events happening this season at Cedar Point. 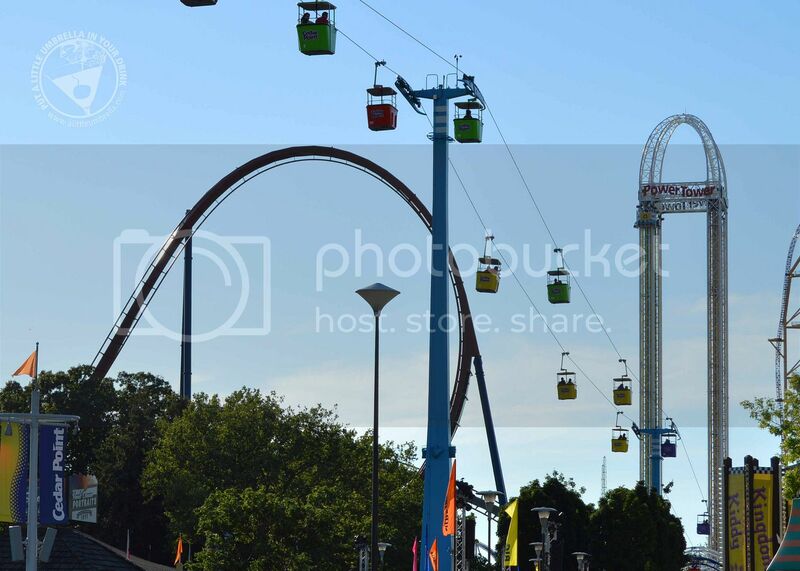 Will you be visiting Cedar Point for Independence Day? Don't miss Light Up the Point (July 1-4)! There will be fireworks on July 4th, Clydesdales, pie-eating contests, cookouts, and more! 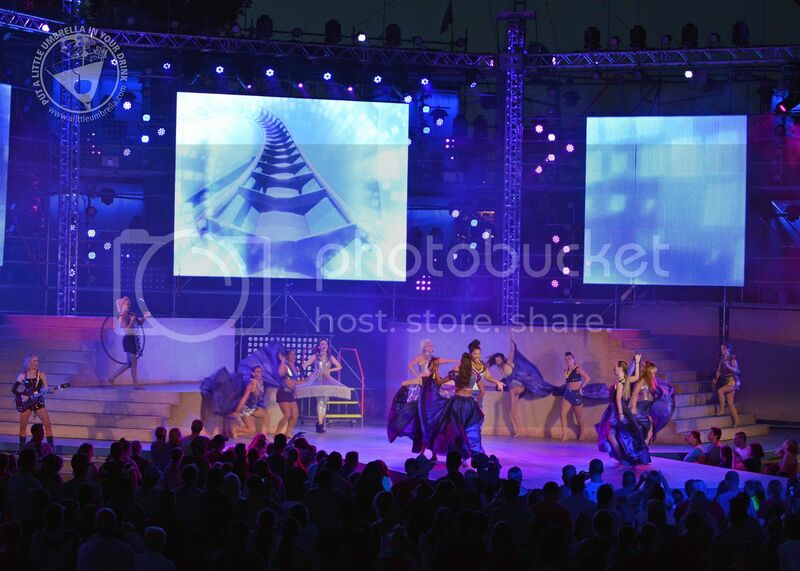 The beach illuminates like never before with extended park hours during Cedar Point Nights (July 14-August 13). Relax around the fire pits while enjoying live music. Or savor dinner on the beach with hamburgers and hot dogs fresh off the grill! 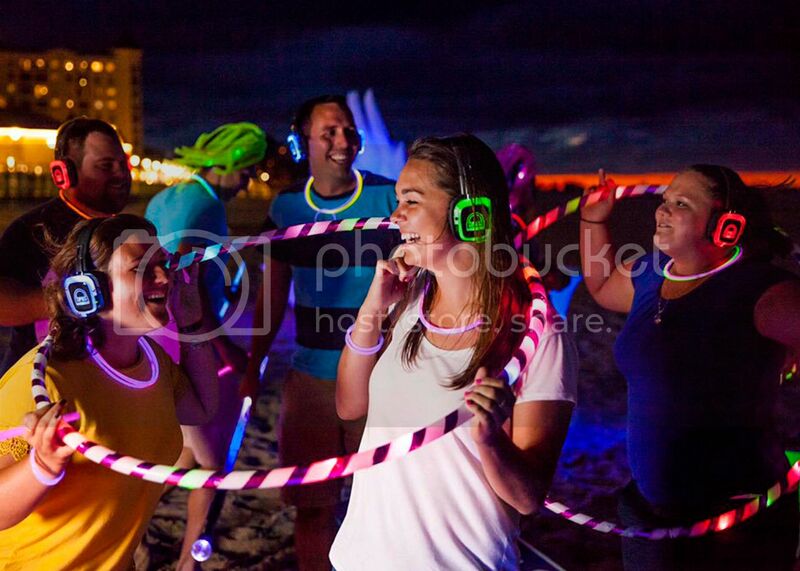 Stay up late with us for a Beach Glo Party. 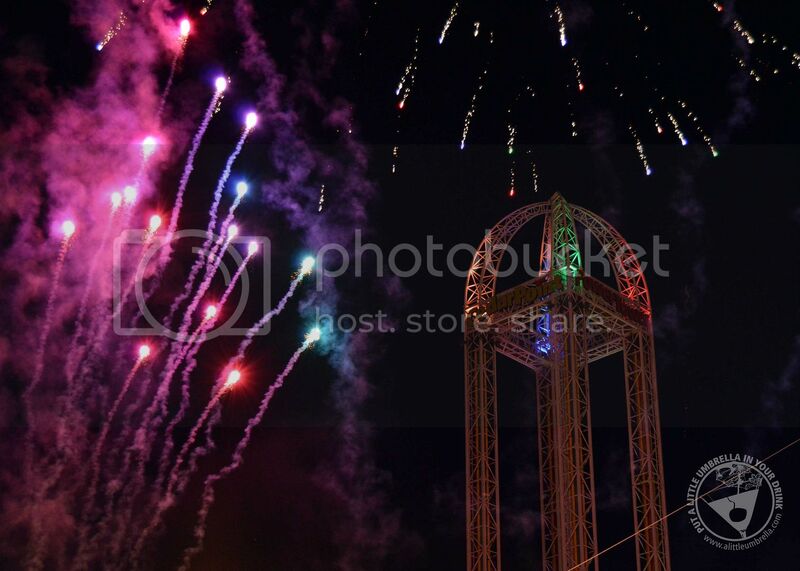 And finally, kiss the night goodbye with fireworks right before the park closes! 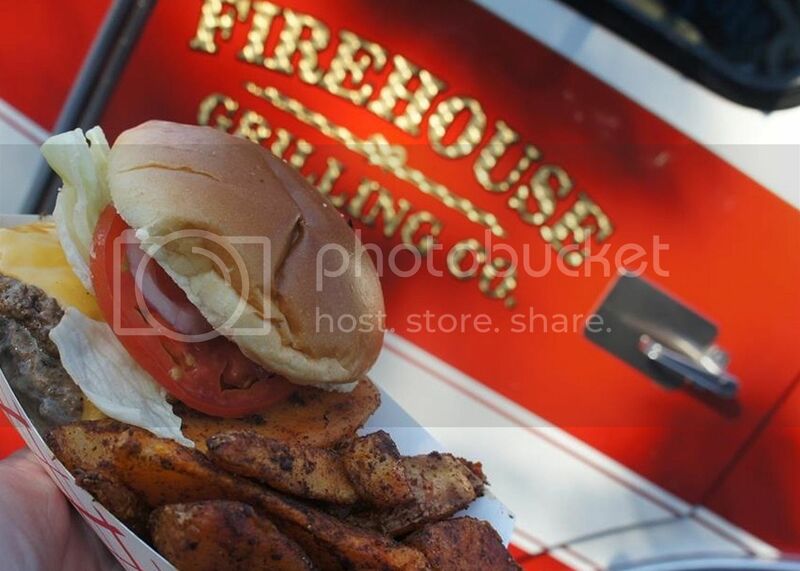 Celebrate the Last Blast of Summer with the Food Truck Festival (August 21-September 4). Bring the family out to Cedar Point for one last blast of thrills before the kids are off to school! Tempt your taste buds each weekend with delicious food from an array of food trucks competing for first place in taste. Finally, there is nothing like HalloWeekends (September 15-October 29) to experience fun by day and fright by night! 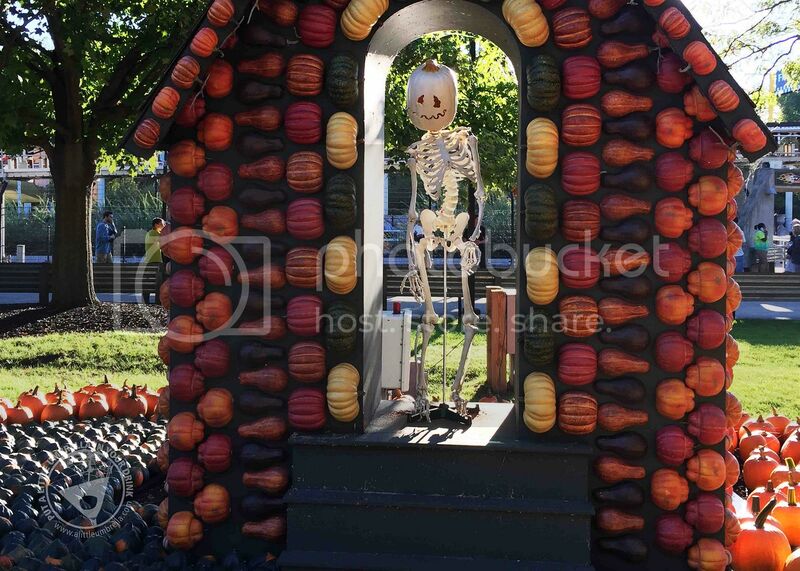 Enjoy daytime fun with the Great Pumpkin Fest and the frightfully scary thrills of Haunt at night. 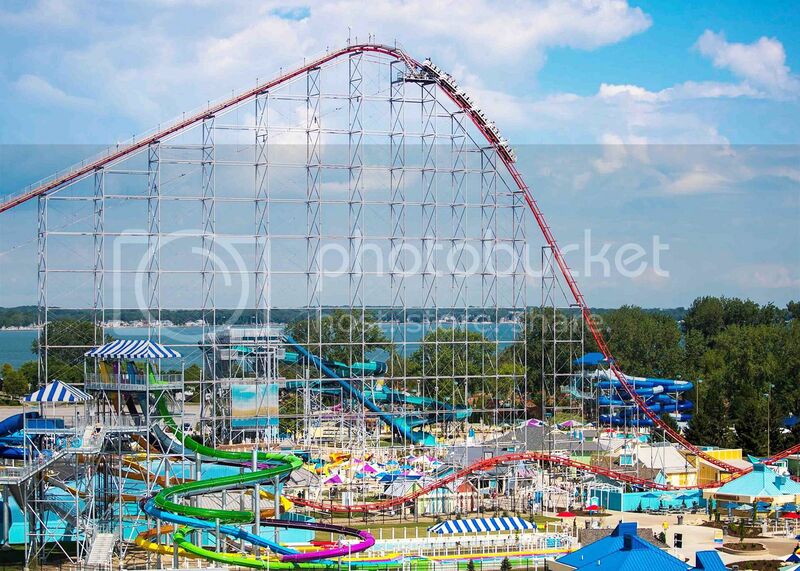 Located in Sandusky, Ohio, Cedar Point is the ultimate theme park destination. With 70 amazing rides, including 17 thrilling coasters, there’s something for everyone in the family. 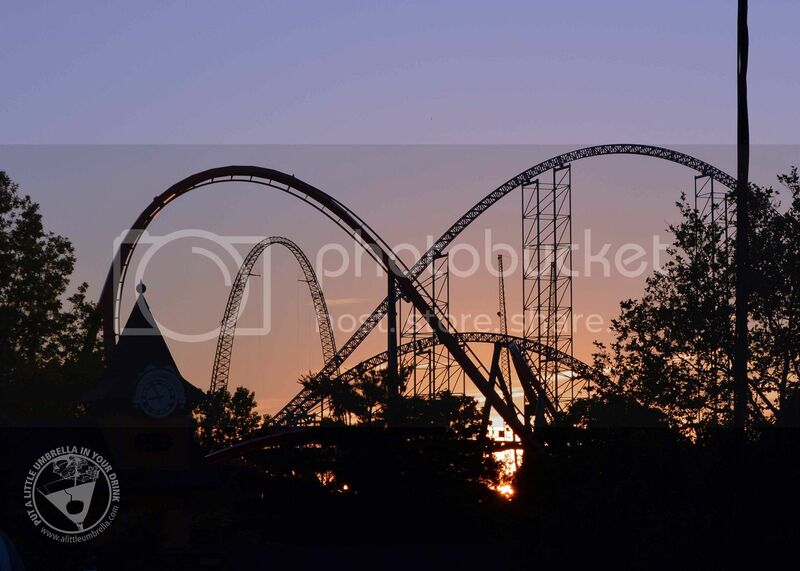 When it comes to Cedar Point, one day (or night) is never enough. How will you spend your trip? Connect :: Visit cedarpoint.com to start planning your family's adventure. 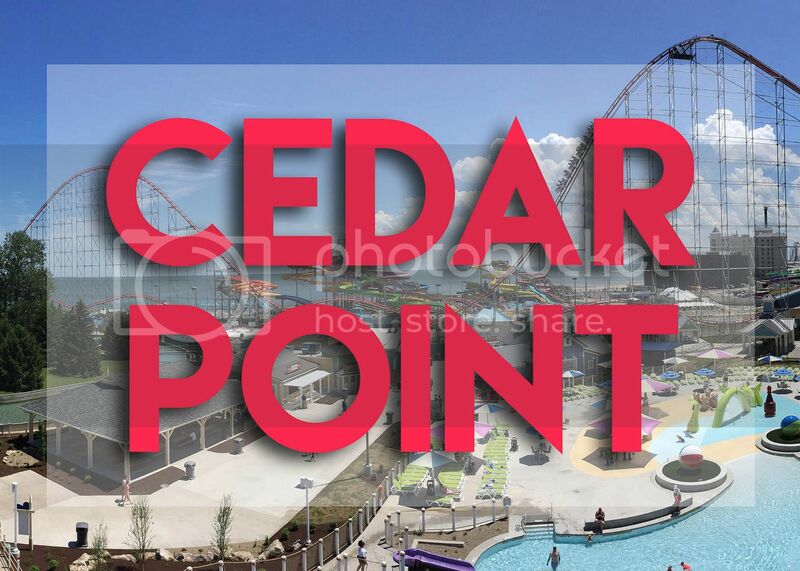 You can also connect with Cedar Point on Facebook, Twitter, and Instagram.